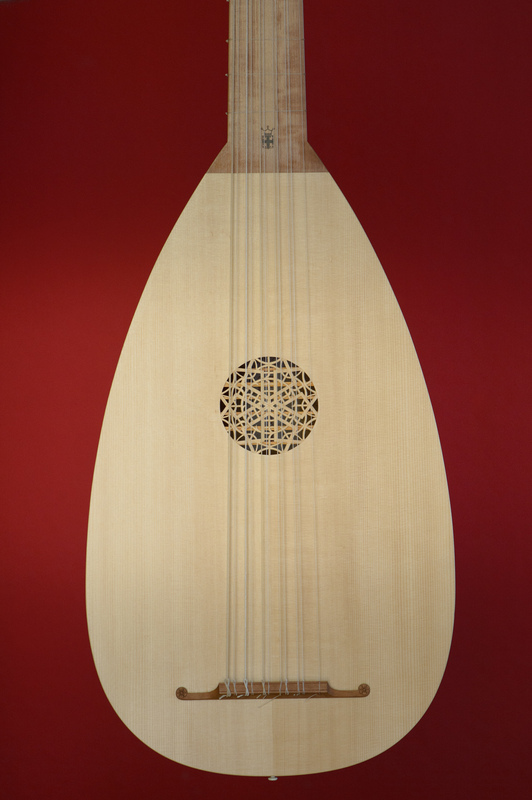 Very nice bass lute from the early 16th century. 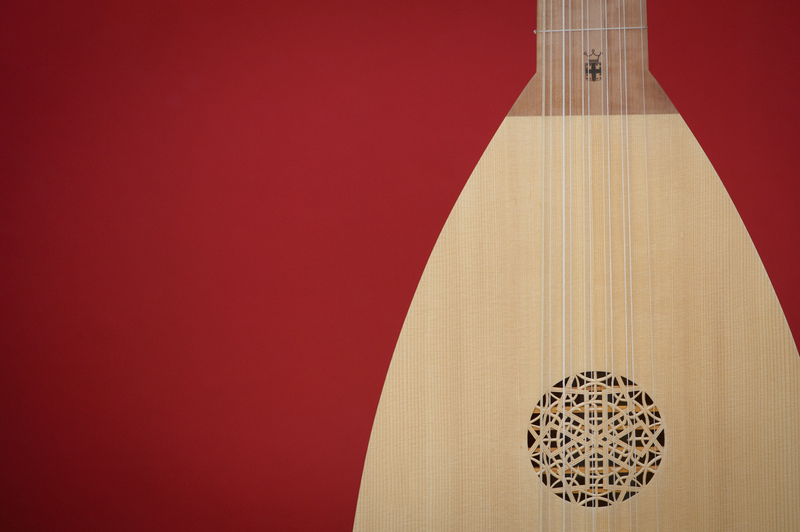 If you put all music written for lute on one pile and all the music written for keyboard instruments on another pile, there would be much more music for the lute! As a teenager I went to Julian Bream concerts, who played lute on the first half of the program and guitar after the interval. He inspired many to pick up this wonderful instrument. My favorites are Christopher Wilson, Shirley Rumsey and Toyohiko Satoh. 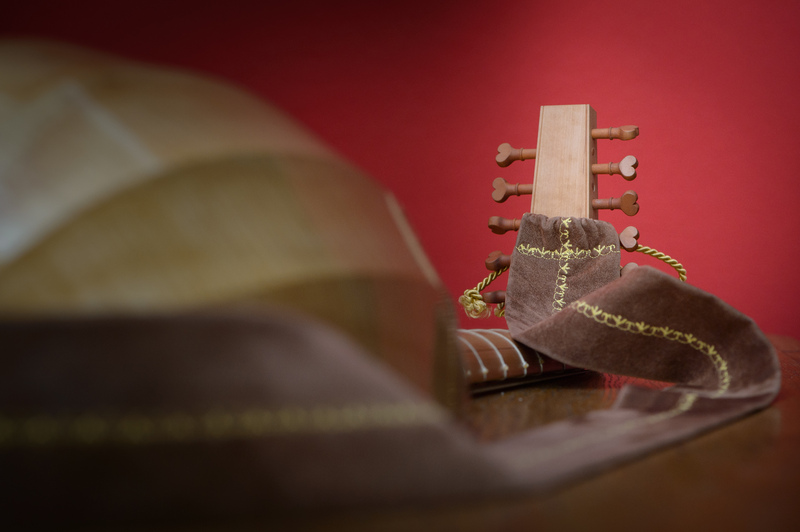 The lute offered me a new way to get deeper into the music. 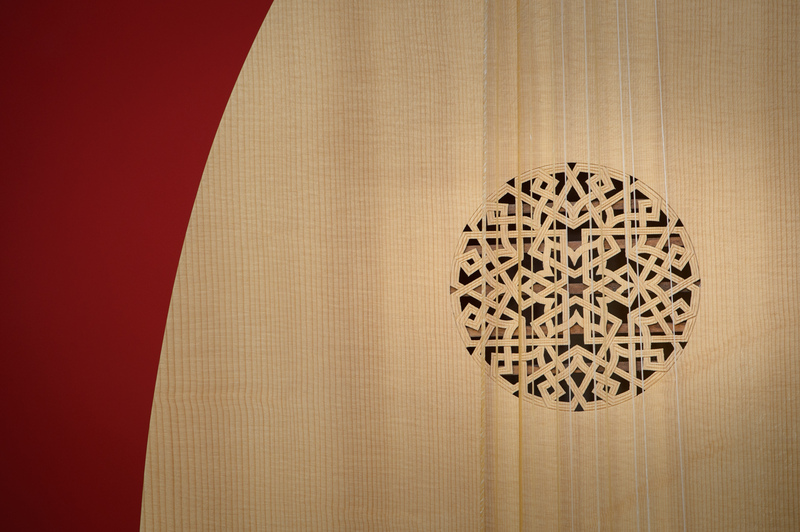 I started to write my own intavolations from Josquin Masses and got new insights into the production process of music when composers were lute players or singers. 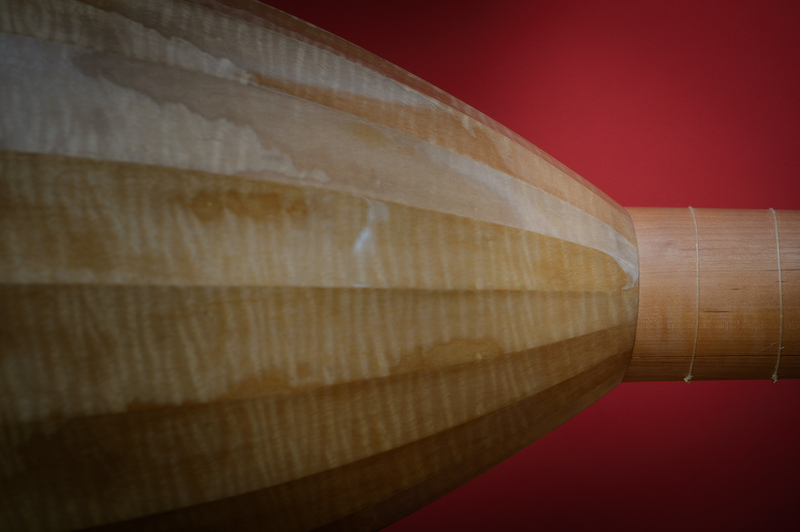 This instrument was so common and so much in demand, that a workshop like the one by Laux Maler contained over 1000 unfinished shells when he died. The first instrument I ever started to learn as a child was the guitar. 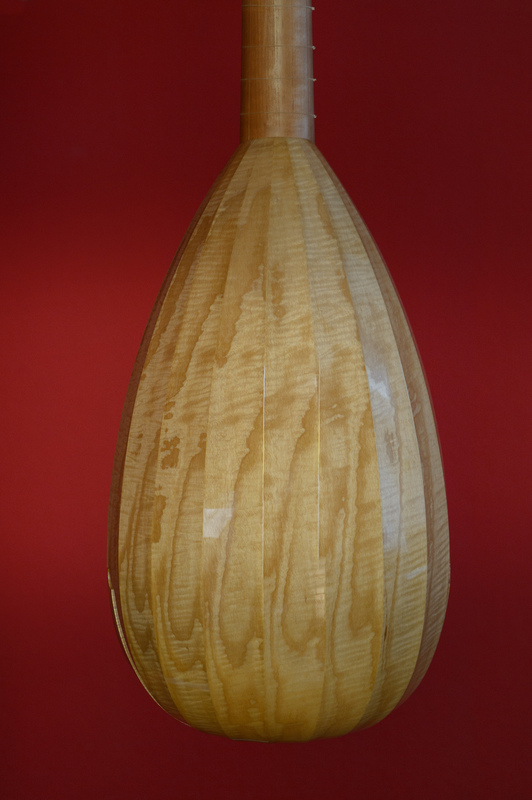 From there to the lute is not such a long way, but it took me decades. Not until I said to myself, that it is absolute nonsense to play Renaissance music all the time but not being able to read or play from tabulature.